FREE PIZZA AT GRAND OPENING! 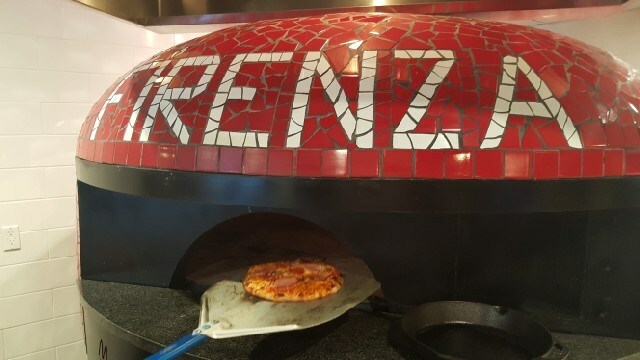 Firenza Pizza are opening in Duluth on Wednesday, April 11 and you have a chance to enjoy FREE pizza from Wednesday, April 11 – Sunday, April 15 when you celebrate our grand opening with us! -Make a $2 donation to one of these local charities (Rainbow Village or Duluth Youth Football & Cheer Association) and receive a FREE 10″ pizza starting Wednesday, April 11. ***Must show on your phone or bring in the donation form filled out. *The donation form is found on the Facebook event page. FREE PIZZA FOR A YEAR: The first 10 people in line will win FREE pizza for a YEAR on Friday, April 13th and Saturday, April 14th! *One free pizza per person, please. Must fill out donation form and bring into the restaurant or simply show on your phone. Donation forms will be accepted from 4.11.18-4.15.18. Free Pizza is limited to 10” 2 topping pizzas. Gluten Free is an additional charge. One free pizza per person per day.